East Leake Traders is an alliance of more than 60 retailers and other businesses based in East Leake. We work to promote a vibrant local economy by marketing what we have to offer to people in East Leake and beyond. But we’re about much more than just commerce. We’re proud of our village and are heavily involved in community life – organising the hugely popular annual Christmas lights switch-on and participating in the summer carnival. We also act as a voice, representing businesses on issues affecting East Leake and acting as a conduit of information for local councils. 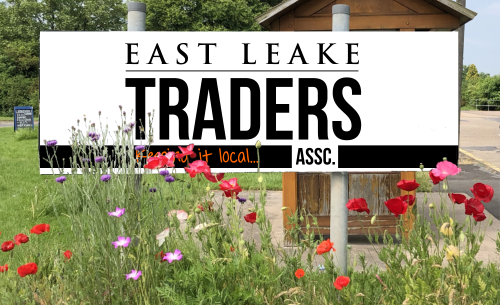 East Leake Traders is a broad church covering a wide range of goods and services. We’re always looking for new members. So if you live in East Leake or run a business here, why not get involved?